Dr. Abdul-Malik Muhammad has been a grassroots organizer and activist for marginalized youth for nearly 25 years. As a student organizer in high school and college, he led protests, helped found and build student organizations, and was committed to fulfilling his role as a youth organizer. As an educator, Dr. Muhammad has over 20 years serving both youth and adults as a teacher, Principal, Campus President, Executive and State Director, and Vice President. 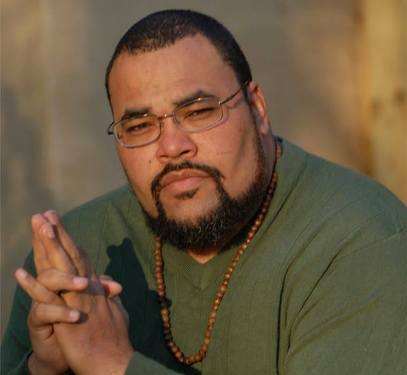 Always working with the underserved in urban and rural areas, he has focused on the development of Black boys to men, establishing a progressive pedagogy for oppressed youth, and building progressive organizations. He is currently the Vice President of several educational, mental health, and human services operations in 6 states across the US. Through this work, he is continuing to diligently work towards “transforming lives, one community at a time.” He is also actively involved in several national and international organizations, championing an emphasis on African and Latino youth. A dynamic presenter, Dr. Muhammad weaves his unique perspective with humor and a critical analysis to help raise the consciousness of his audience. He has a BA in International Affairs from Franklin & Marshall College, an MA in Educational Leadership from the College of Notre Dame of Maryland, and an Ed.D in Educational Leadership from the University of Delaware.